It's time for a new challenge @ Holly Jolly Christmas & we want to see your creations using one of the color combos listed above! 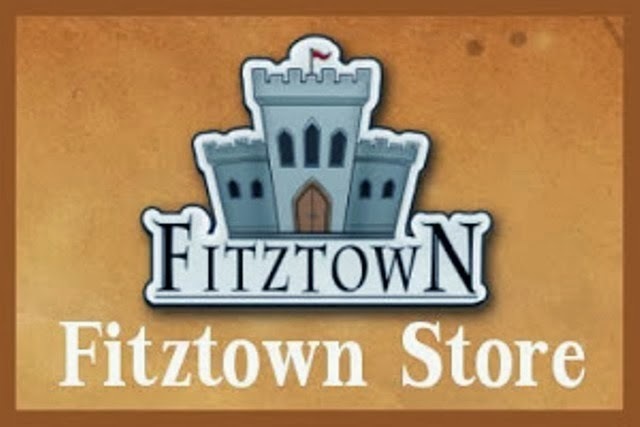 One of our sponsors is Fitztown & I was given Winter 2 to play with-THANK YOU!! I enjoyed coloring this image & making a pretty festive card using the color combo of Red, Green & White! For more inspiration & to get you all in the mood to play along with us; check out our blog to see what my teammates came up with!!! 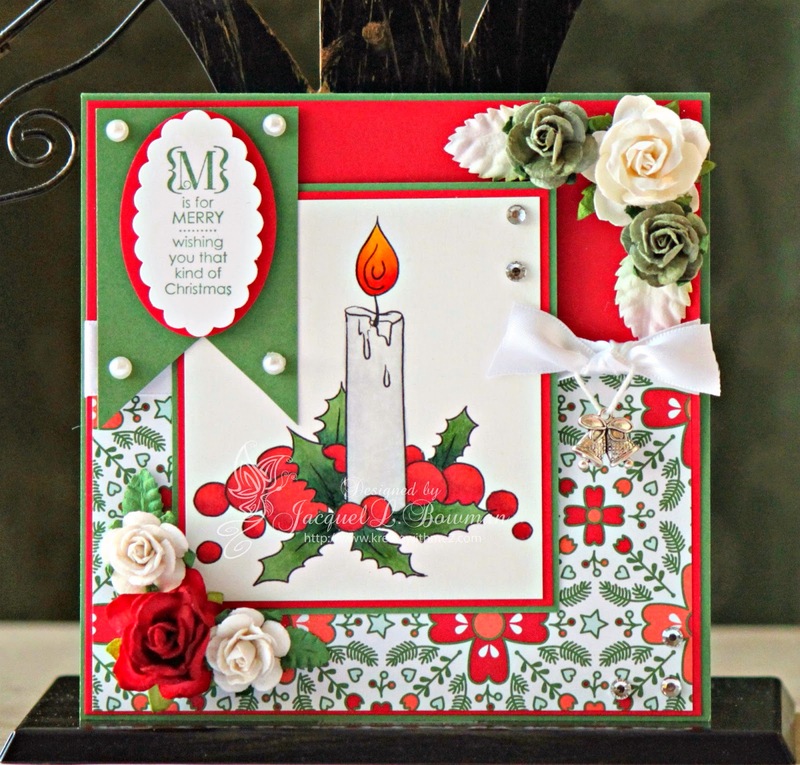 I'm looking forward to seeing your Christmas cards using our color combos....have fun everyone & happy stamping!!!!! Such a wonderful creation with great attention to detail. Love the colours and embellishments. All the elements work so well together. Jackie, your card is so beautiful - as usual! The DSP matches the image so perfectly, and the roses are so lovely. Hi jackie, beautifully made card, love the different elements, and the designer paper goes perfect with the image, and love all the embellishments. This is absolutely gorgeous! I love the design and DPs! Of course, beautiful image as well. ;) Thanks for sharing your card and joining us for our current challenge at Fitztown Challenge Blog. Hope to see you again and good luck! This is such a beautiful card Jackie! The papers are gorgeous together and the roses are the icing on the cake! Oh, my goodness!! This is so beautiful! I love all the elements--Great design!! Thanks for joining us at Through the Purple Haze Challenges! Gorgeous holiday card! Truly love how you frame this traditional image! Thank you for joining our "Anything Goes" Challenge at Love to Create this week. Beautiful card! I love the color combo for Christmas. A lovely version of a classic Christmas design. That DP is so decorative, I love this kind of pattern. This is very pretty! I love the layout! THANKS for joining us at Love to Create this week!! Gorgeous flowers! Thanks for joining us this week at Love to Create! I love your colors and the pretty flowers in the corner. Thanks for joining us at Alphabet Challenges. This is such a lovely Christmas card - fabulous design. Amazing! Such a beautiful card. Thanx for joining us at Through The Purple Haze Challenges. How pretty Christmas card in traditional colors. Thank you for sharing it with us at Stamping Sensation. A beautiful card, Jackie - very elegant. Love to Scrap! Challenge #41~Bling It On!! !